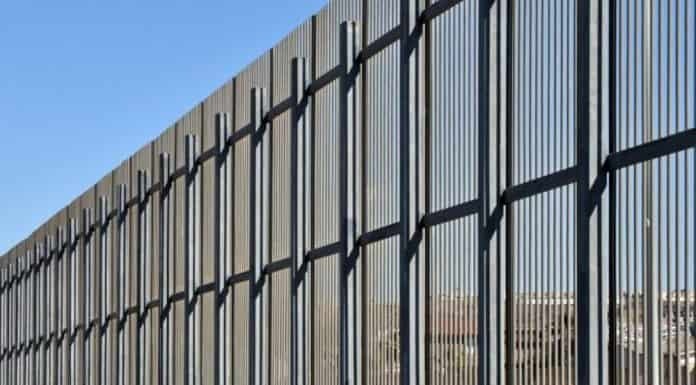 The planned 20-foot-high physical barrier, utilizing extensive high-tech measures, will complement the already-under-construction northern smart fence between Israel and Lebanon, which is proceeding at a feverish pace. While he is starting his second term in the U.S. House, U.S. Rep. Francis Rooney, R-Fla., had already had the honor as serving as vice chairman of the U.S. House Foreign Affairs Committee and he showed last week that he intends to continue to focus on international issues. In a speech on the Senate floor, U.S. Sen. Marco Rubio, R-Fla., who sits on the Senate Foreign Relations Committee, discussed the continuing threats faced by the United States from terrorist groups operating in Syria and Afghanistan, and on the risks that a hasty withdrawal of American forces from either country poses to our hard-won gains and the security of the United States and our allies. U.S. Rep. Mike Waltz, R-Fla., the only freshman Republican on the U.S. House Armed Services Committee and who served several combat tours as a Green Beret in Afghanistan, took to the national airwaves to weigh in on the Trump administration and the Taliban agreeing “in principle” on a peace deal.